Click to see #ATLRisingUp on 11 Alive News (NBC Atlanta)! 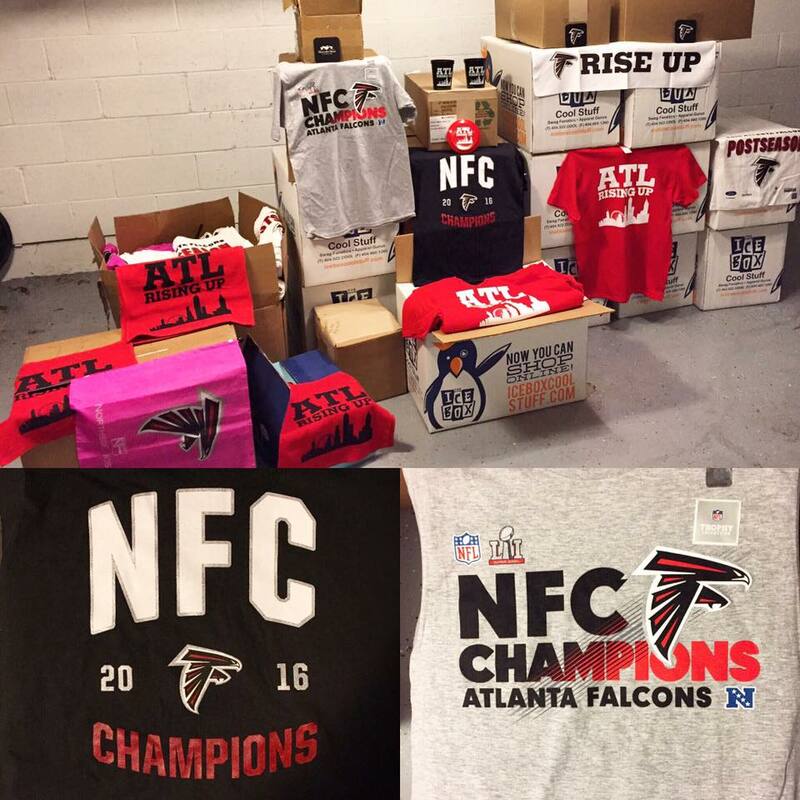 ATL... let's raise $5,100 (Super Bowl 51) to buy and deliver some Falcons swag (hats, jerseys, blankets, etc.) and donate the extra $ for the kids and families at Children's Healthcare of Atlanta, Ronald McDonald House, and the Atlanta Mission. We have been touted as one of the most generous cities. We are known for being diverse, friendly, proud, kind, and genuine. We are building our history, one story and building/house at a time. As we RISE UP on February 5th, let's rise together... every single proud Atlantan. We all have a bond. It's where we live, it's our town. Atlantans will be watching from highrises in Midtown/Buckhead, biking to houses on the Beltline, and cheering in the forests in the ATL burbs. We will be filled with pride to see our Falcons play in front of millions around the world. We also will have many, just as excited and proud, watching from hospital beds and in shelters across the city. We are 6 million strong and we can bring EVERYONE up together, one donation at a time. Let's make history that not only did we win the Super Bowl, but we won together. Let's make sure the world knows. Let's make this go viral and exceed the $5,100 goal! *GoFundMe campaign is not sponsored or approved officially by any of the above charities/groups. This is a completely grass roots effort to help Atlantans in need. A cash donation will be made to each of the above charities as 33% of total donations. To everyone who donated and to all of the selfless year-round volunteers and employees at the 3 CHOA hospitals, the Atlanta Mission, and the Atlanta Ronald McDonald House... thank you, what an incredibly humbling week. You are absolute heroes. And to the men, women, and children who are fighting daily and our strongest community members, know you are our inspiration. "It can sometimes feel closed off in here, like you forget what is going on outside these walls. It was just amazing to see so many Atlantans remember we are here too and to see my daughter light up like that..."
Tonight, hundreds of Atlanta's strong/beautiful children/homeless will put on their Falcons shirts, waive Falcon's towels, and for a moment, because of your generosity, all of Atlanta will be cheering together. Ready to distribute tomorrow! Over 1500 shirts/towels, hundreds of cups/frisbees/toys/Falcons stickers/cards... all for over 900 kids and 600 homeless men/women! Plus, each group will receive cash equaling several thousand dollars to spend as they need! Keep it going and thanks so much to everyone who has generously donated! So proud of our city right now. Thank you Jeff for your self sacrificing and unyielding love ! Your heart is soo big. 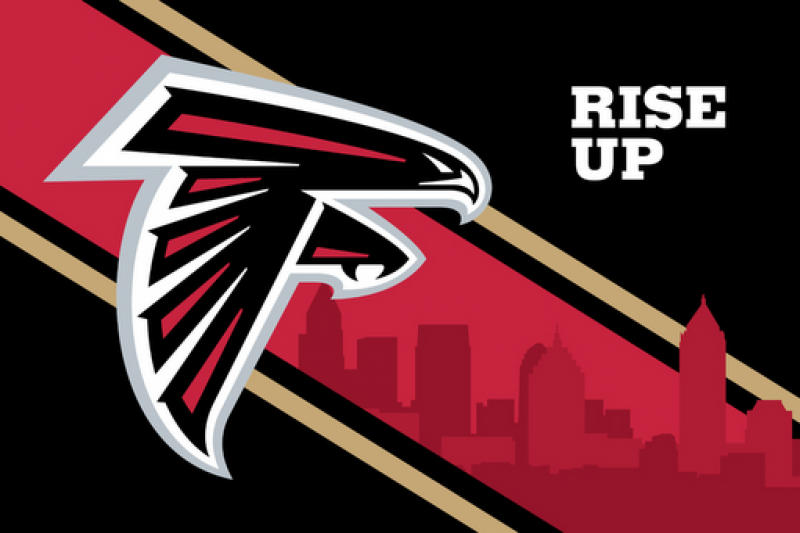 Thank you for rallying Falcons fans from all over to Rise Up! Jeff, I cannot wait to hear about it all! Thank you for reminding us to think about others going through tough times and helping them enjoy the celebration too!